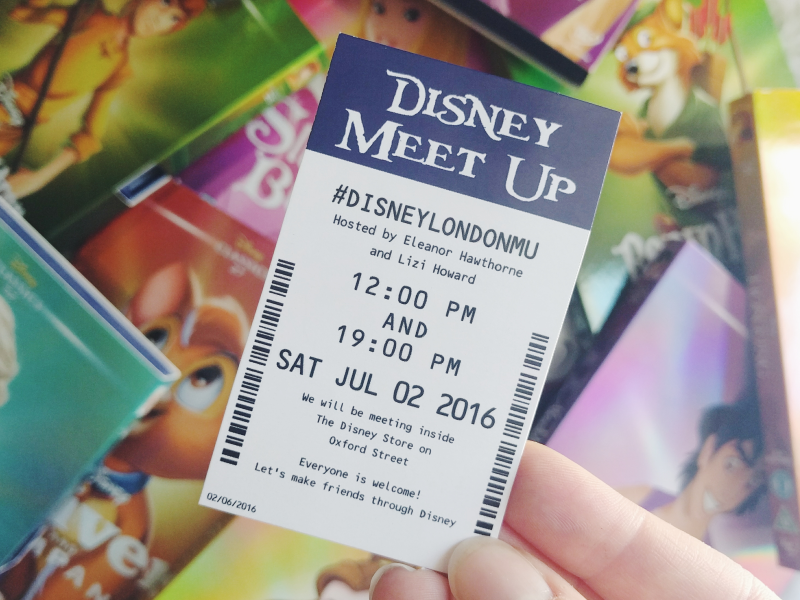 On Saturday I headed off to London for the Disney London Meet Up that the lovely Lizi from Its Lizi organised! 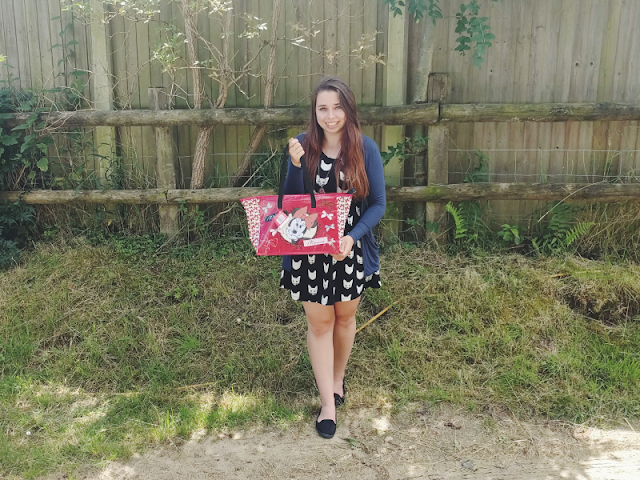 This was the first Disney meet up that I was able to go to as I was caught up in coursework at the time of the last one and although I was a little nervous about going (I'm 24 and still shy around new people, oops!) it was a really great day! 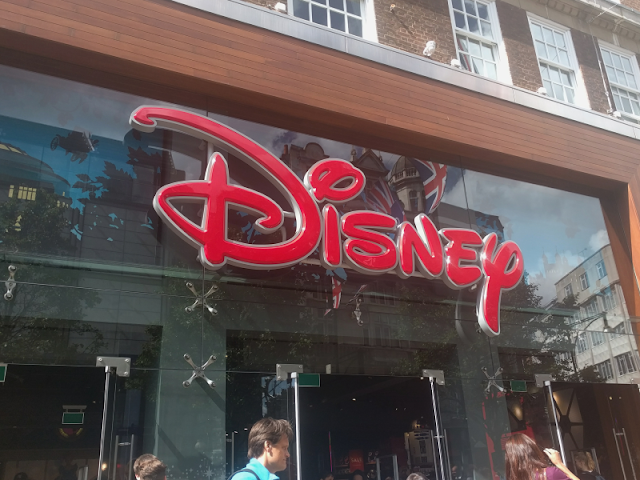 I ended up arriving about half an hour late as my train was delayed and then I made the mistake of going the wrong direction on Oxford Street and having to head all the way back to the other end of the road to the Disney Store to where we were supposed to meet (*face palm*)! 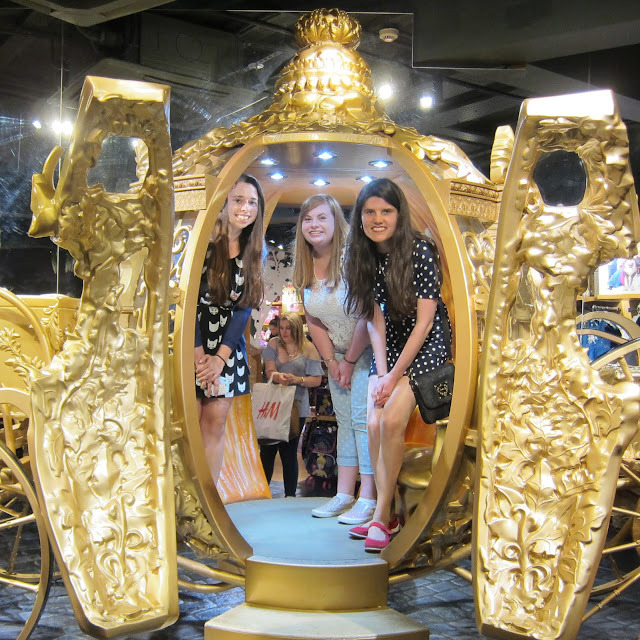 Luckily I arrived in time to have a quick look around at all the lovely Disney things before we headed off to Pizza Hut for lunch. Unfortunately I didn't get the chance to speak to many people due to arriving late and having to leave early to catch the train to my boyfriend's afterwards but the people I did manage to speak to were downright lovely! It was especially great to finally meet Kat and Lizi who I've been following for months on Twitter and I also got to talk to some new people too - Amy and Mallory! Everyone was so sweet & kind and it definitely helped calm my nerves a lot! Amazingly, I only ended up spending about £15 in the Disney Store! 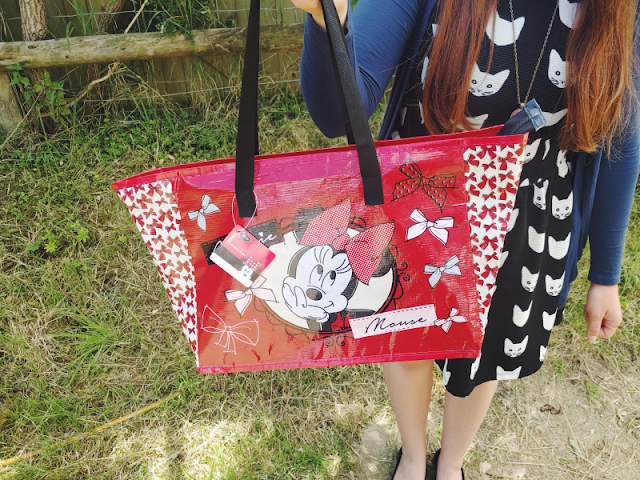 I'm currently on a spending ban to save up for our upcoming holiday in September but I allowed myself to buy anything I felt I *had* to have and even though there was a sale on when we went in I only ended up coming away with three things! 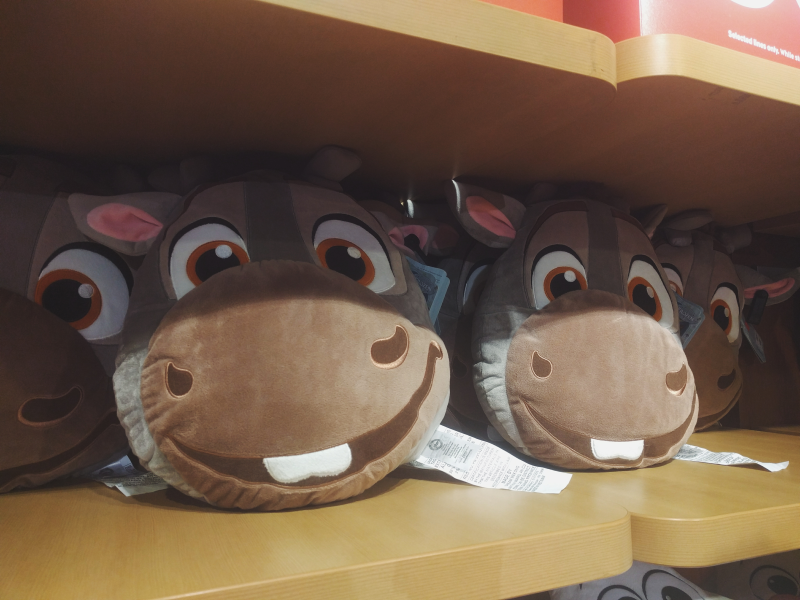 I very nearly bought one of those Sven pillows though! 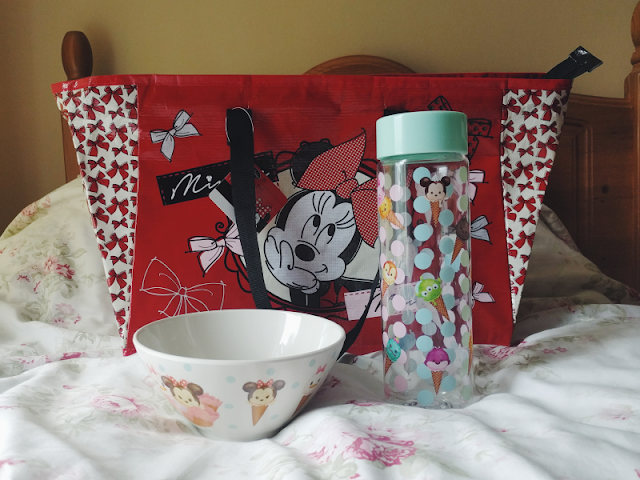 Back at my boyfriend's with my new Disney goodies! ...And what was in the bag! 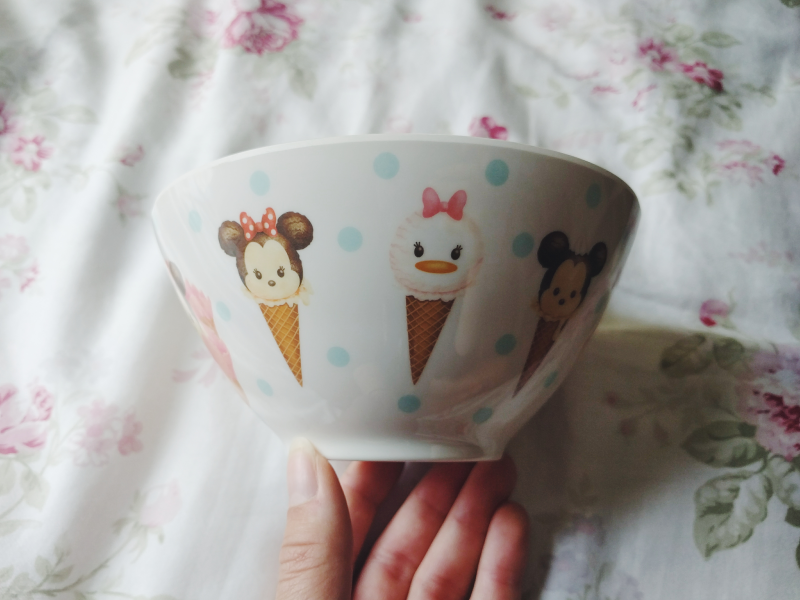 I'd been lusting over the new range of ice cream Tsum Tsum merchandise ever since it came out so I finally caved and bought the bowl and water bottle. I just could not resist the pretty pastel colours and the cute little ice cream designs! 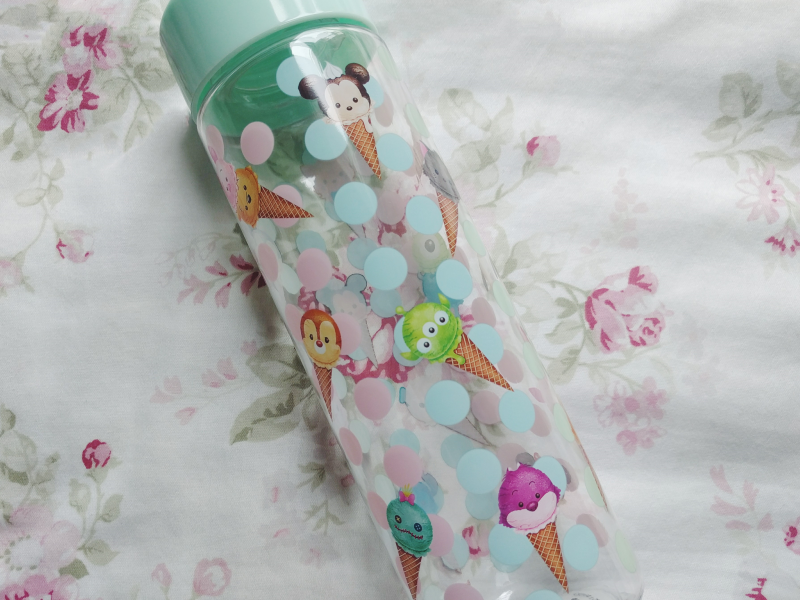 I've already used both of them since so at least they're quite practical! 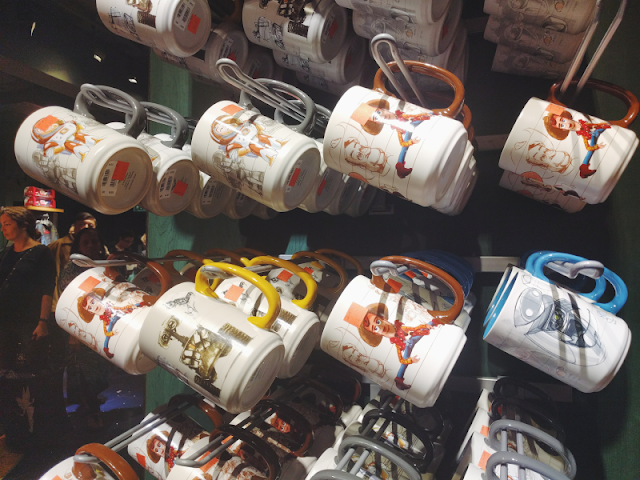 Thanks again to Lizi for organising this meet and the ADORABLE little 'FastPasses' she made for us (first picture). How talented is she?! They're such a lovely little keepsake! I'll definitely be going to another meet but I'll have to make sure I can be there for longer next time so I can chat to lots more people!